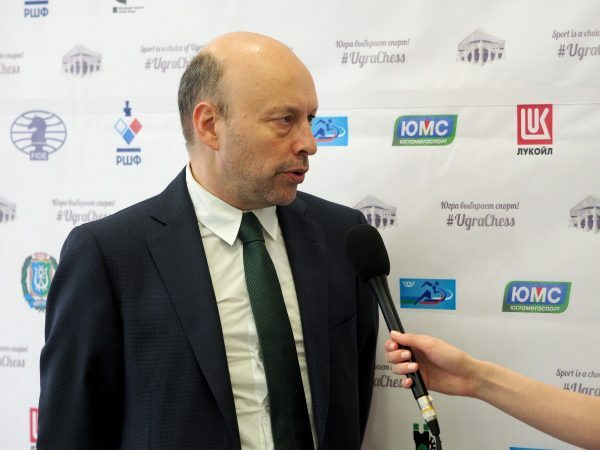 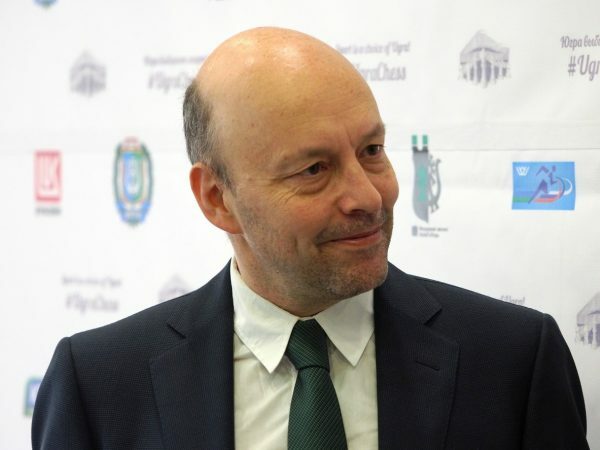 FIDE Chief Executive Officer Geoffrey Borg gave an interview to the tournament’s Press Officer. 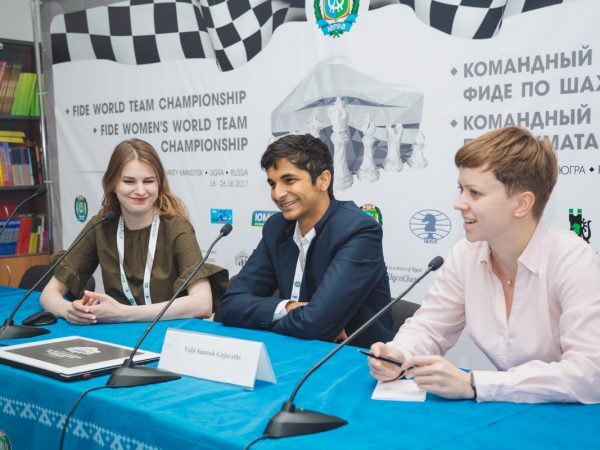 An interview with Board 1 of the Indian women’s national team. 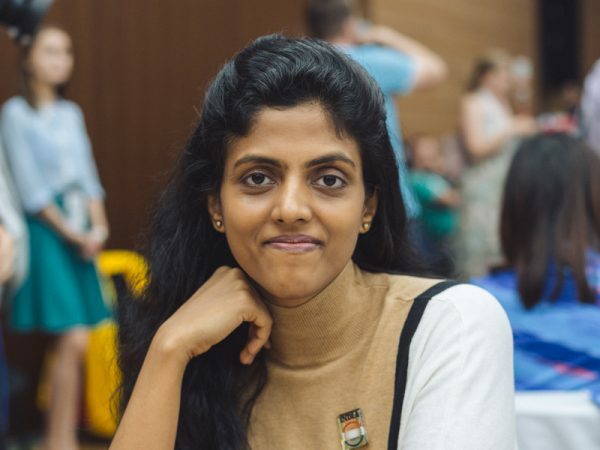 Who’s Afraid of the First Rank Weakness? 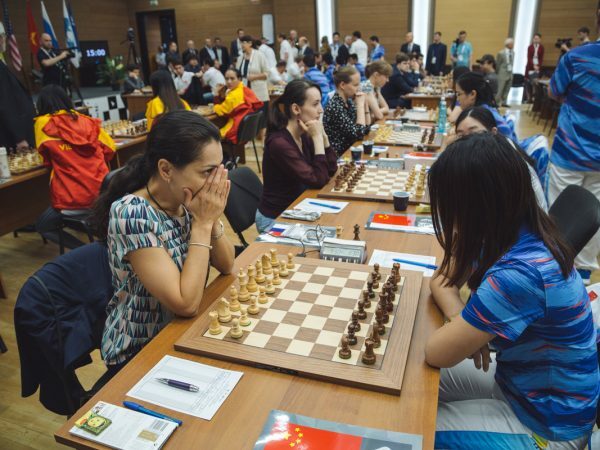 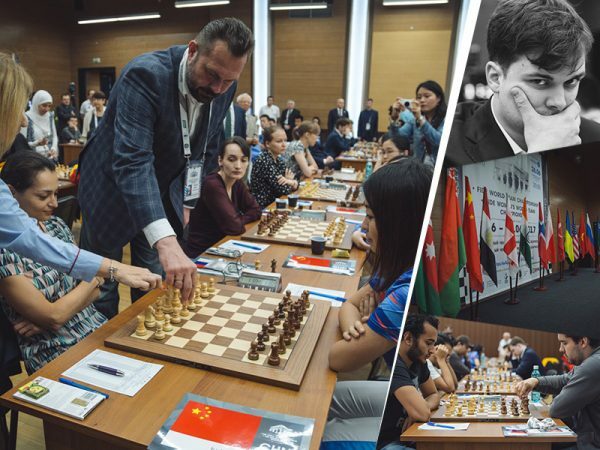 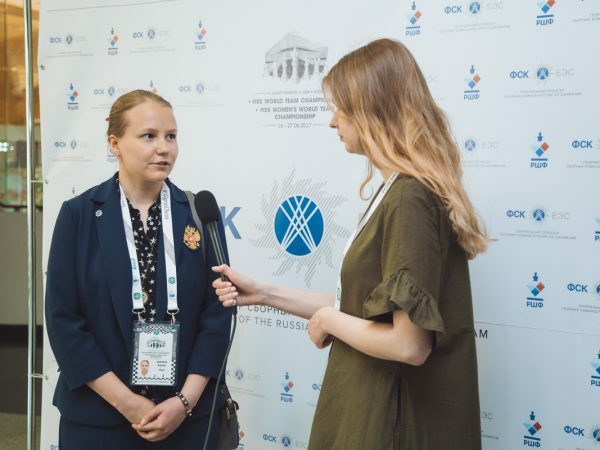 After her victory in the game against Zhao Xue in an important match Russia vs China GM Valentina Gunina has answered some questions of the tournament’s press officer. 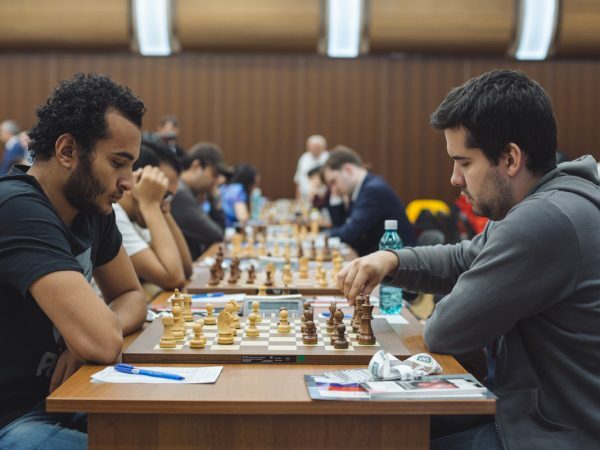 An interview with Board 1 of team India GM Vidit Santosh Gujarathi. 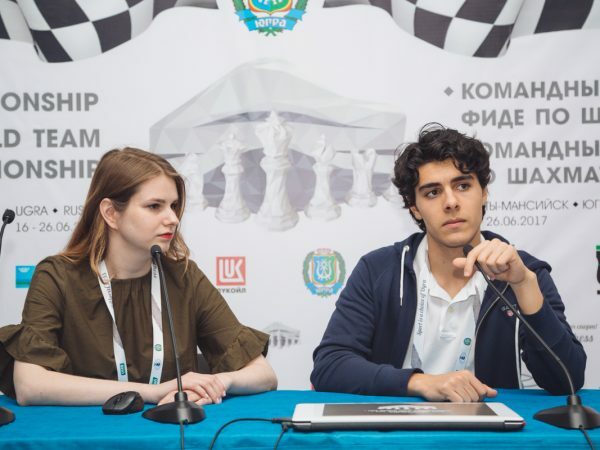 An interview with Board 1 of team Norway GM Aryan Tari. 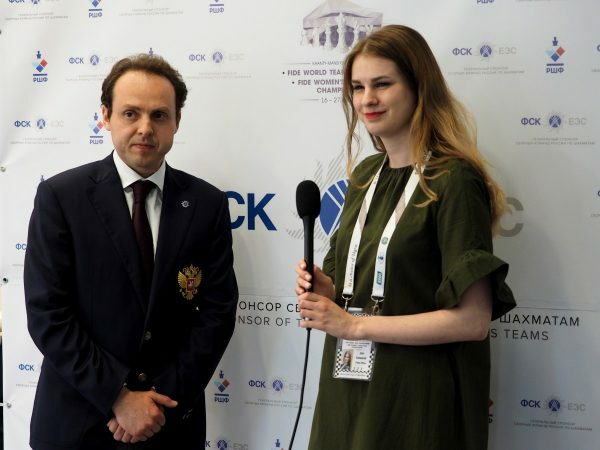 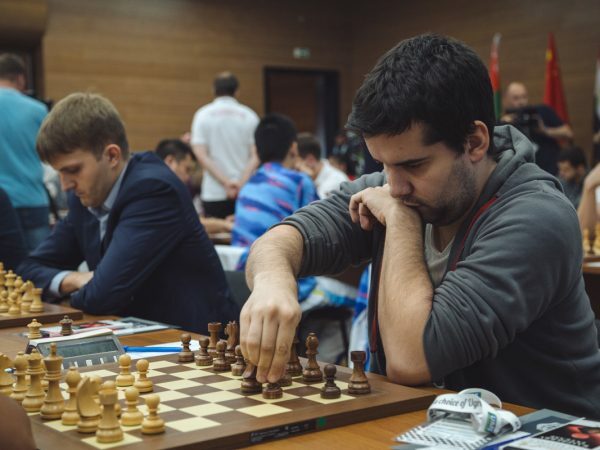 An interview with Russian chess-player, coach of the women’s team of Russia GM Evgeniy Najer.